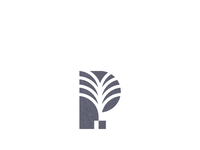 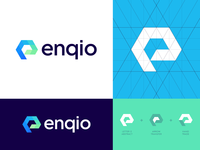 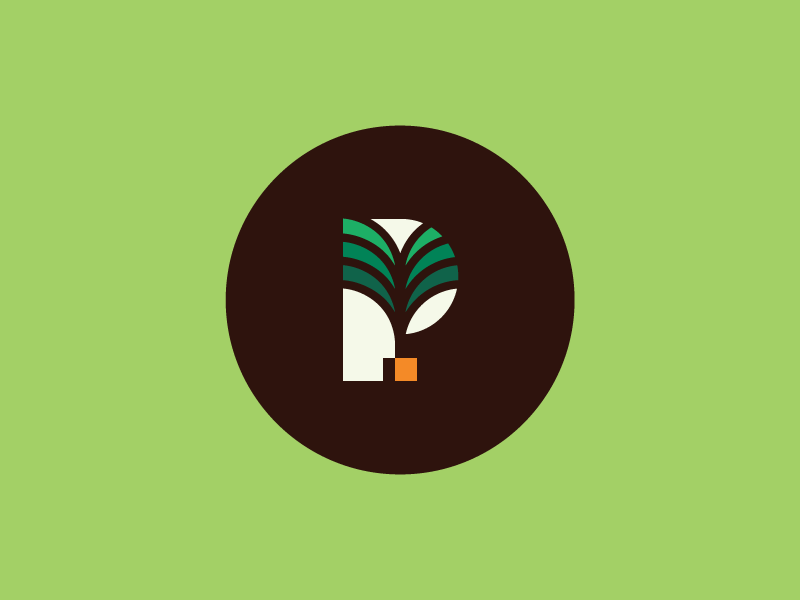 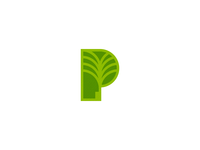 P for Plant / Palm - Logo Concept. 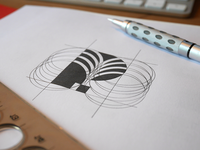 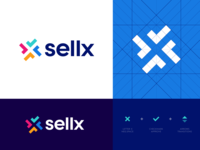 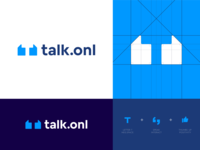 Made some small refinements in the mark. 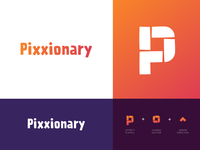 Any suggestions/thoughts?